Gyft, a virtual gift card provider co-founded by SA-born entrepreneurs Vinny Lingham and Mark Levitt, was recently acquired by payments firm, First Data, for a sum reportedly in excess of $50 million. Lingham and Levitt both started their entrepreneurial careers on South African shores, with the development of the free website building service, Yola, which was founded in 2007. Lingham and Levitt left Yola in 2012 to start Gyft, which left South Africa to a more mature market in the US, operating out of San Francisco. 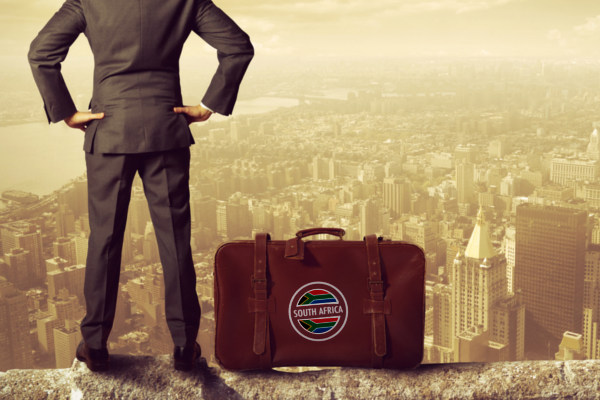 BusinessTech looks at other South African tech expats who have done well for themselves abroad. No list of big names in tech with roots in South Africa would be complete without Elon Musk. 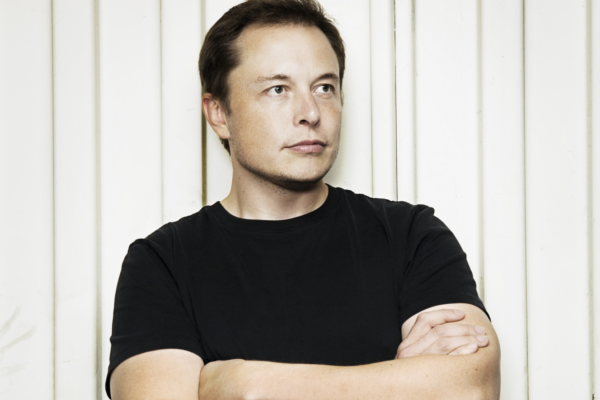 Businessman of the year for 2013 – often referred to as the real-life Tony Stark – Musk was described by Fortune magazine as a “triple threat”, having moved from co-founding payment service, PayPal, straight into the world of borderline sci-fi – with space exploration, electric cars and solar energy. Musk hails from Pretoria, and spent most of his youth in the country before skipping off to Canada at the age of 17. The technophile had a big hand in the creation of PayPal, SpaceX, Tesla Motors and SolarCity – and even conceptualized a futuristic mode of transportation called the Hyperloop. 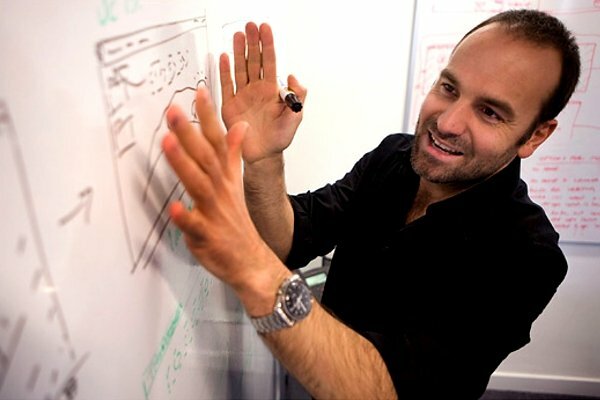 Yet another South African expat who’s gained local and global acclaim is Mark Shuttleworth. He is known to South Africans as the country’s first man in space, after joining a Russian spacecraft as a self-funded space tourist in 2002. Shuttleworth made his fortunes developing and selling online security firm, Thawte, and went on to develop the Linux-based OS, Ubuntu. He was listed as one of the biggest disruptors in tech by Forbes. 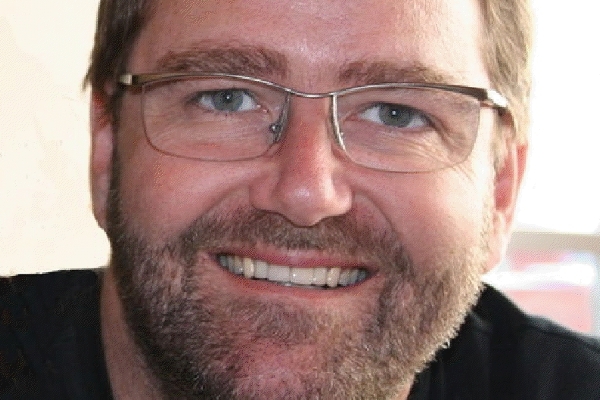 He currently heads up Canonical – the company behind Ubuntu – based in the UK. While perhaps not as widely known as Musk and Shuttleworth, David Frankel is one of South Africa’s greatest tech exports. Frankel was the co-founder and CEO of Internet Solutions (IS) – one of the largest ISPs on the African continent – and was also formerly director of Dimension Data after the ICT firm acquired IS. These days, however, you can find him in New York as the managing partner of Founder Collective – a seed-stage venture capital fund which Frankel co-founded with Eric Paley. The Founder Collective has made quite a number of investments in well known tech and media companies, including SiteAdvisor (which was sold to McAfee), Clickatell, BuzzFeed, CollegeHumor, Kickstarter and popular premium taxi service, Uber. Another South African investor who has his fingers in many tech pies is Roelof Botha. 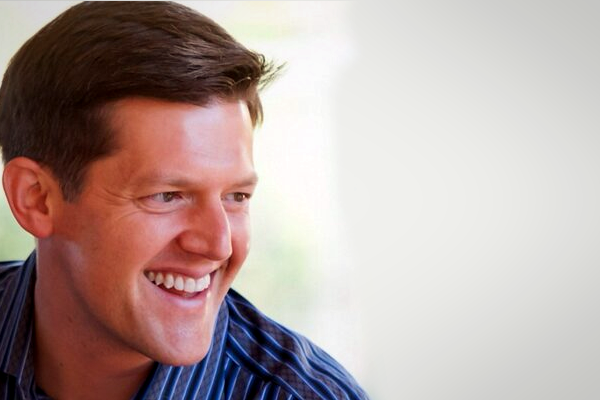 The Pretoria-born venture capitalist is a partner at California-based Sequoia Capital, and has investments in a large number of tech startups, ranging from Square payments, to Evernote to Tumblr. He’s listed a number of milestones under his investment achievements, including Instagram, before it was snapped up by Facebook, and YouTube, before it became Google’s. Botha, like many South Africans listed here, was strongly involved with PayPal, having served as the director of corporate development and CFO of the company before it was acquired by eBay in 2002. Did you know a South African expat was once considered third-in-command at Microsoft? 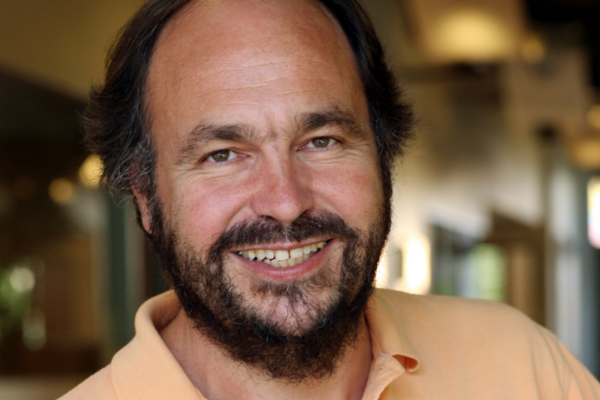 Although born in Zimbabwe, Paul Maritz grew up and finished his schooling in South Africa. He started his tech career working at Intel and from there he moved on to Microsoft where he eventually became executive vice president of the platforms strategy and developer group. Although Maritz left Microsoft in 2000, there was speculation that he was under consideration to head up the company in the wake of former Microsoft CEO, Steve Ballmer’s departure. After Microsoft, Maritz ended up at computing giant EMC Corp, where he was ultimately appointed CEO of VMware. Today, Maritz heads up big data and PaaS company, Pivotal. Willem van Biljon has had quite a round trip in his career in tech. He is currently the joint-CEO and CTO of South African online retailer, Takealot.com, but comes from a strong background in entrepreneurial tech development. Van Biljon co-founded Mosaic Software, the creators of the Postilion payment system – something which fellow South African expat Paul Maritz invested in. He was one of the leaders, along with fellow South African expat Chris Pinkham, who built Amazon’s EC2 cloud service and cloud computing software company, Nimbula. 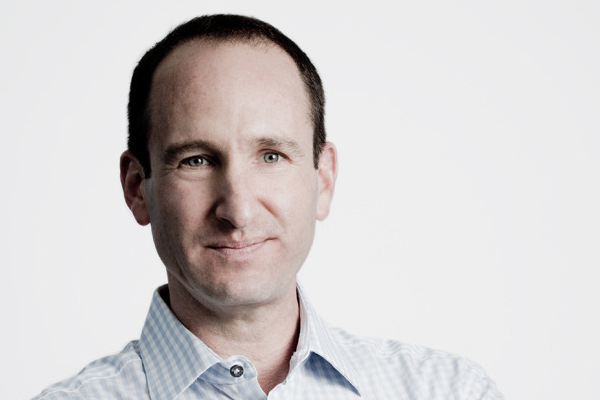 Van Biljon is now squarely back on South African soil as co-CEO of Takealot.com, running the show with Kim Reid.